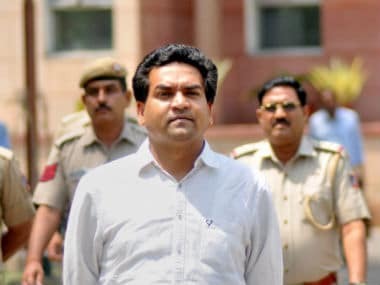 New Delhi: Sacked Delhi minister Kapil Mishra on Wednesday sought Lieutenant Governor Anil Baijal's "direct intervention" in the city's health department over an alleged scam in purchase of medicines by the AAP government. 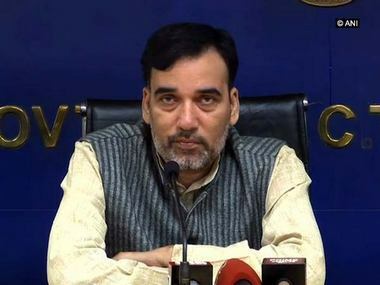 Mishra has been alleging irregularities in purchase of medicines and in payment to suppliers. But the government rejected his charges as "baseless", saying all its hospitals have at least "80 percent availability" of medicines. 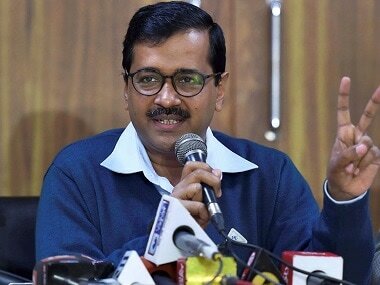 Earlier in the day, Chief Minister Arvind Kejriwal wrote to Chief Secretary MM Kutty seeking a response behind the "non-payment" of bills and directing him to act against officers responsible for "lapses". "It is saddening that the chief minister is putting pressure on the chief secretary while keeping mum on the role of the health secretary or the health minister over the issue. I think the chief minister's order, going out of the way should also be considered an act of corruption," Mishra wrote to Baijal. In his letter, Mishra claimed to have found "life-saving drugs" dumped in three trucks in the basement of a government hospital. The name of the hospital is being withheld as the authorities could not be immediately reached for comment. "This (alleged shortage) has been reviewed at various levels. There is no crunch and the chief minister has already directed the chief secretary to act against the officers responsible for the delay in payments to few vendors," a health department official, on the condition of anonymity, said. 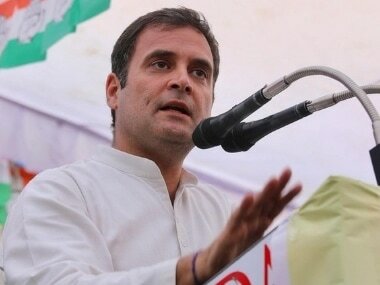 He also attacked Kejriwal and the city's health secretary, alleging their involvement in the "scam". "The chief minister has been putting pressure on the chief secretary since the scam surfaced. It is an attempt to shield the health minister. I seek your direct intervention in the health department as the accused involved in the matter may try to damage proof," Mishra wrote to Baijal.